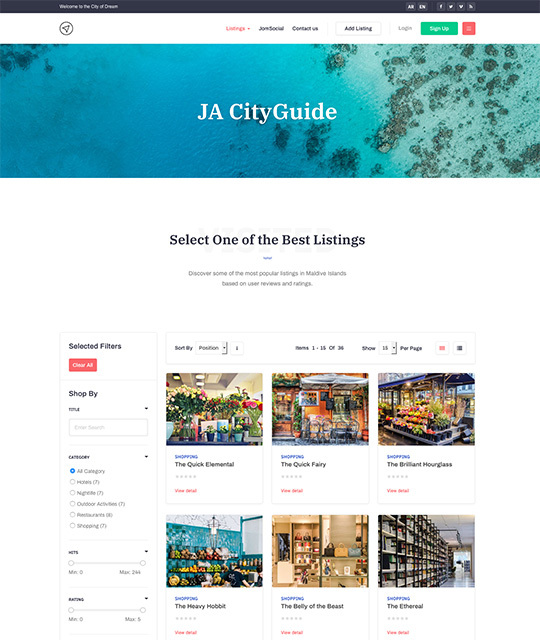 JA City Guide template fully supports JA Mega Filter to build advanced search and filter page, JomSocial component to build Community page and all Joomla default pages. 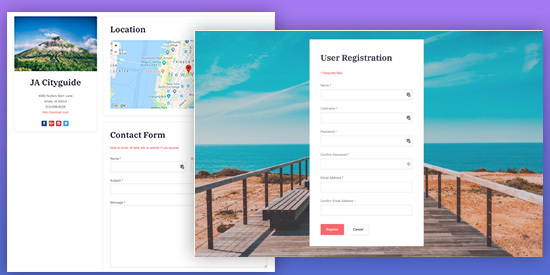 The travel Joomla template is fully responsive, built with robust T3 Framework, integrates Bootstrap 3 features. 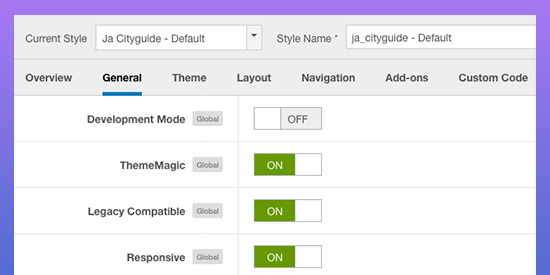 JA City Guide supports RTL (right to left) language layout by default. 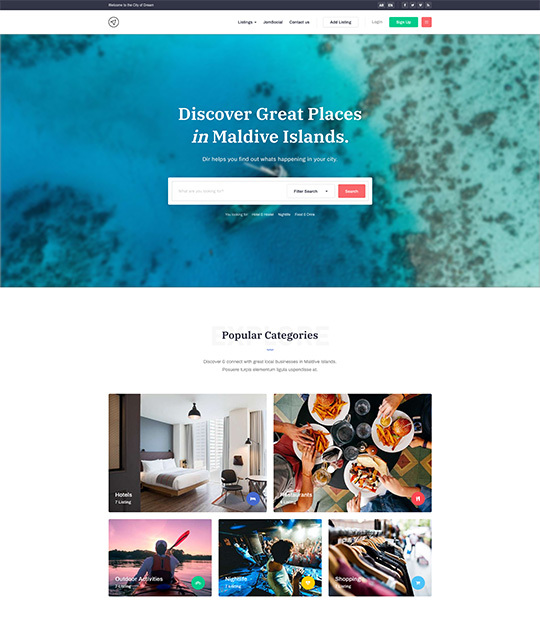 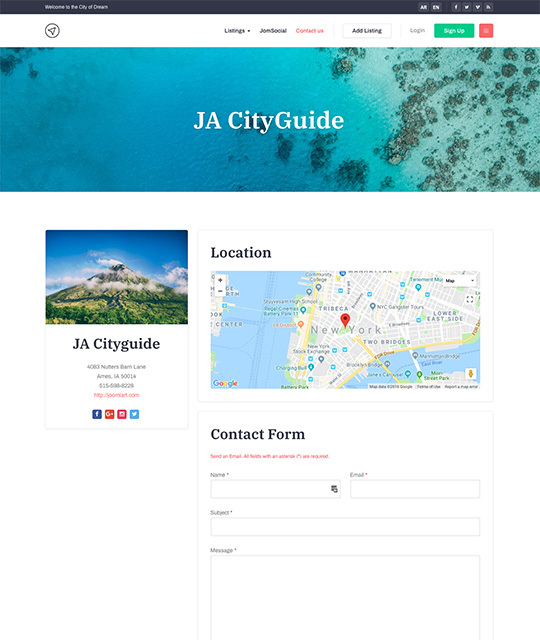 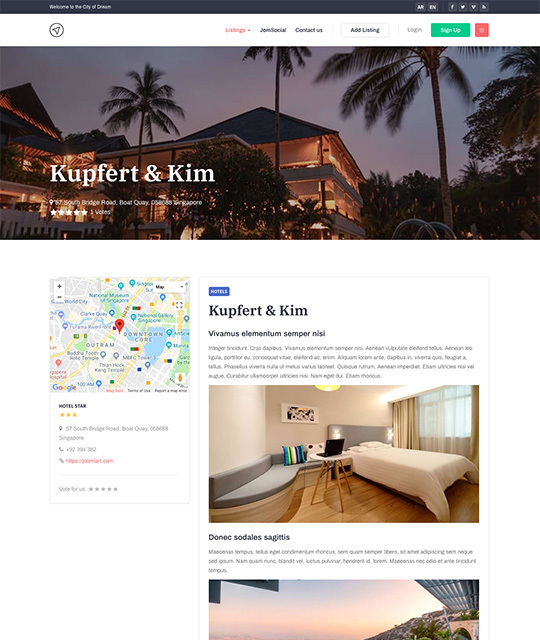 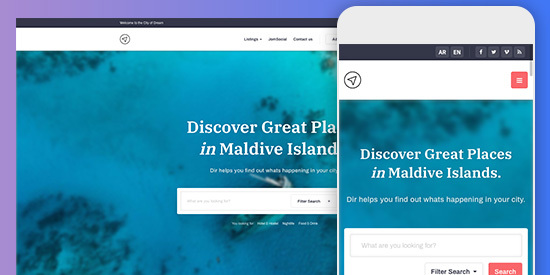 JA City Guide comes with dedicated design, pages and features for a travel and tour guide website with ready-to-use pages, built-in functions and 3rd party extensions support. 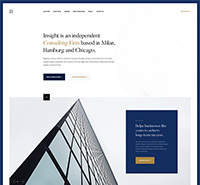 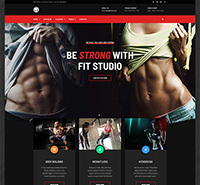 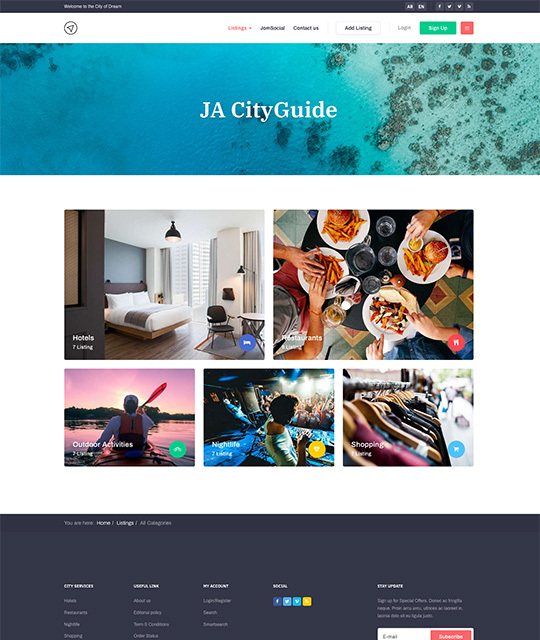 JA City Guide is responsive at core based on powerful Bootstrap 3 responsive grid system, every single element is designed to have outstanding look and feel on responsive layouts: Desktop, tablet and mobile. 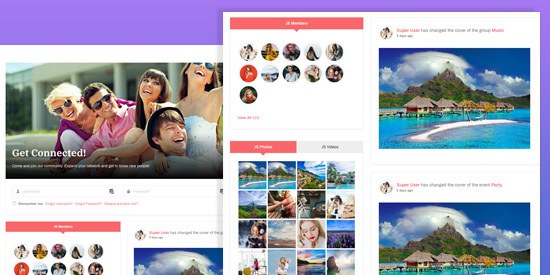 JomSocial is one of the most popular Joomla community extension with all pages and features to build community system. 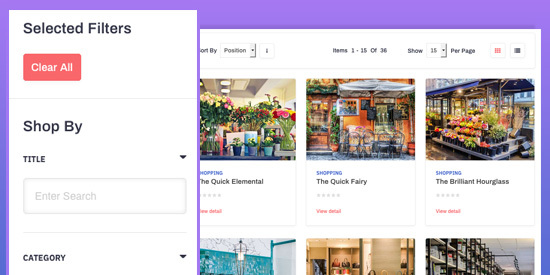 The Joomla template fully supports JA Mega filter to build advanced search and filter Listing page that allows user to find items they want with ease. 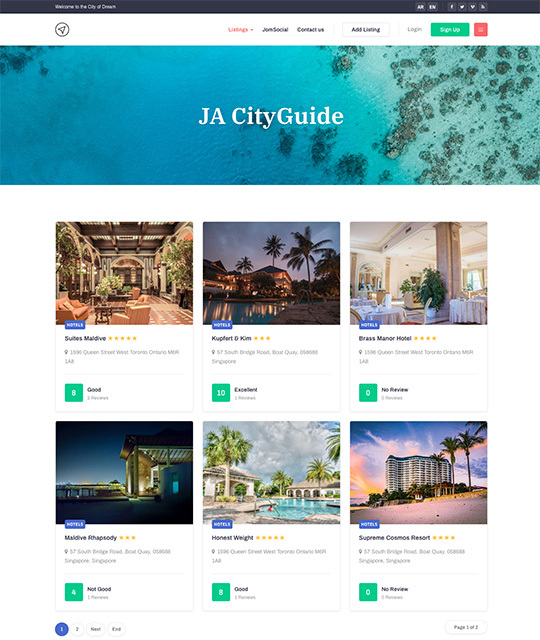 JA City Guide uses custom field to add special data for Hotel, Location, Restaurant, Listing pages like: map, address, star, rate, contact and more. 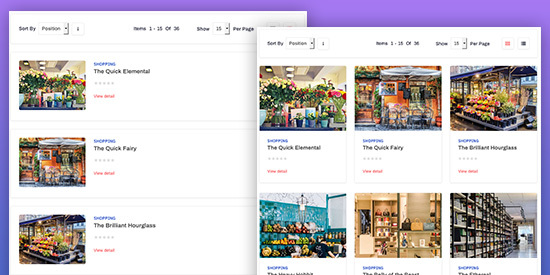 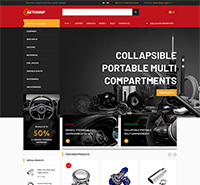 The listing page supports grid and list layout to display items in intuitive layout. 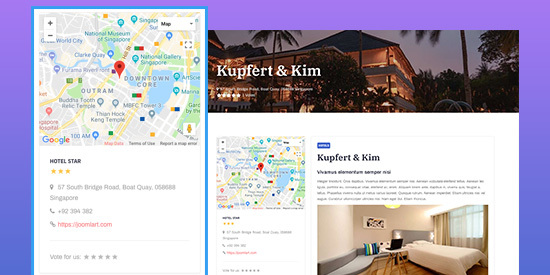 All Joomla default pages: Contact, 404, Offline, Search etc are supported with customized style to fit the template design. 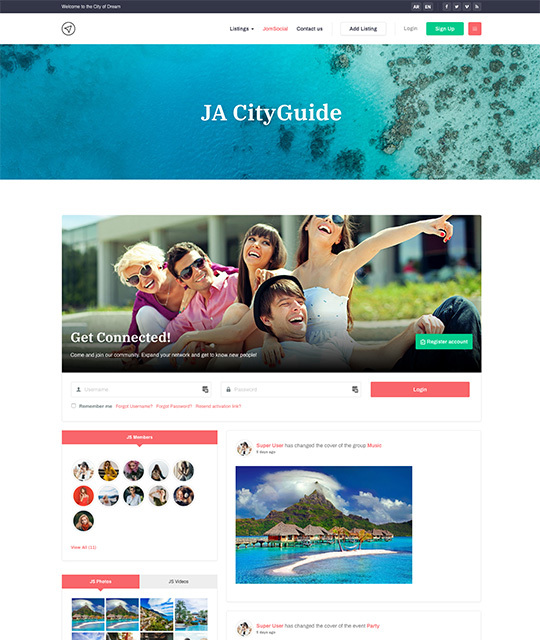 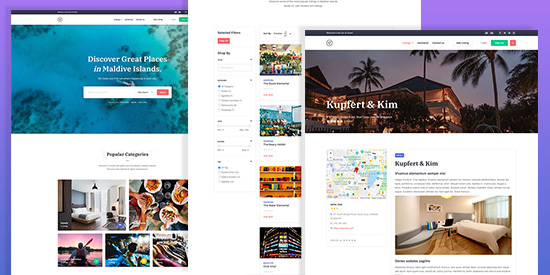 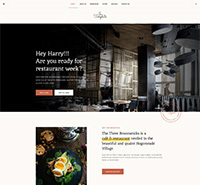 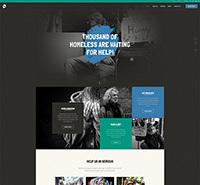 JA City Guide template is built with T3 framework with advanced features built-in: theme setting, visual layout configuration & resposive layout setting, megamenu and more. 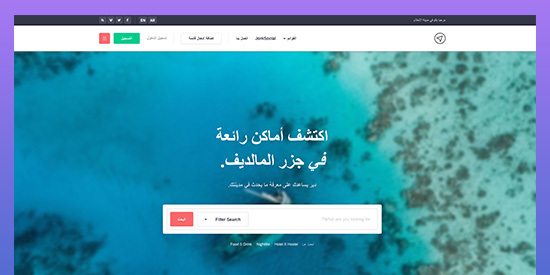 JA City Guide template supports right to left language layout by default to build website in special languages: Arab, Persian, etc.